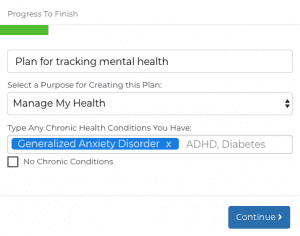 There are many reasons for using a mental health tracker can be beneficial for your health and wellness. Psychological conditions require you to continually monitor your health to manage and improve it. The CareClinic mental health tracker app now has the capability to track your mood, pain, depression, anxiety built right into the app. These can be tracked as part of your daily vitals or can be added as symptoms to be tracked on a frequent basis. These can be defined by problems that people experience in their minds and feelings. The causes are not familiar but the symptoms are valid and should be managed like any other condition. 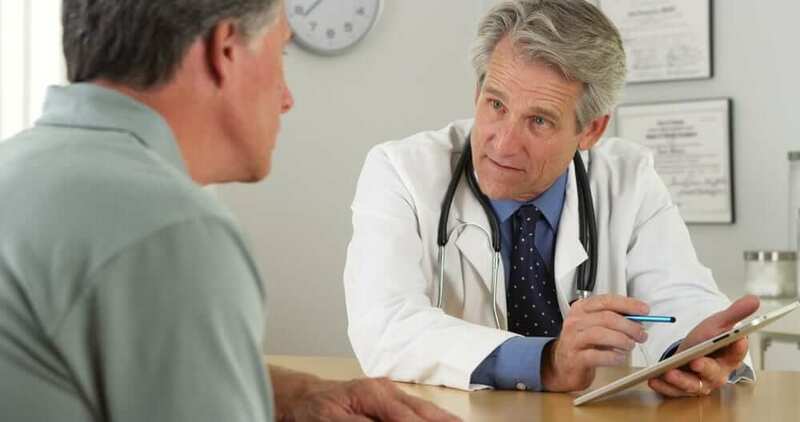 The treatments usually involve psychotherapy or medicine prescribed by a psychiatrist. 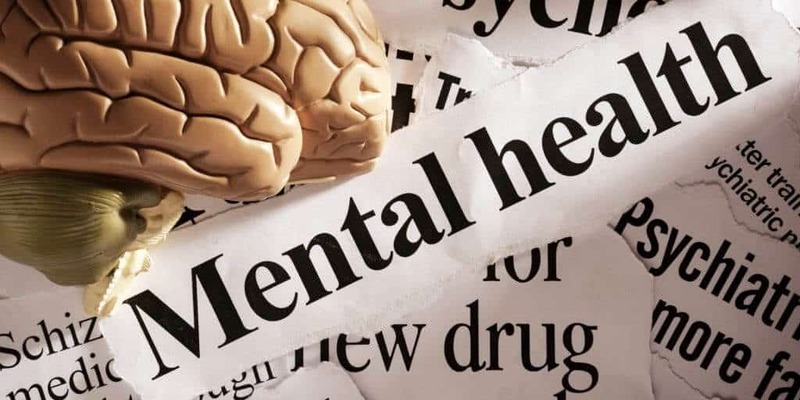 The three major types of disorders are listed under three categories clinically, such as: Adult, Childhood and Personality disorders and many disorders fall in multiple categories. You may track your sleep and wake disorders as well, such as Insomnia, Narcolepsy, Restless Legs. Borderline personality disorder, antisocial personality disorder, and Paranoid personality disorder. You may begin by logging anxiety, panic, rapid heartbeat, sweating — at any time when you cannot control the response and interferes with your functioning. You may record your day to day mood, for things like depression, sadness, and monitor the fluctuations and discover the correlations if any. Eating disorders can be managed through tracking your daily caloric intake and making sure you hit the right macro and macronutrient profile set by your nutritionst. You need to additionally record the feelings associated, to discover what is the root cause of your disorder and how best to manage it. For OCD you may track your obsessions and rituals. Chances are, you are well aware of what you need to track so we will now explore how to do it using our app for Android and iPhone (iOS), along with on the web. 3. 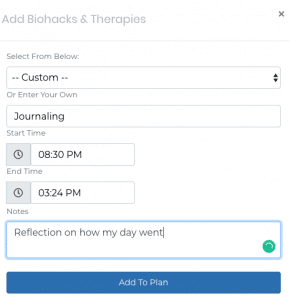 Set reminders for when you want to be alerted about the upcoming treatment in your care plan. This is beneficial for tracking medication adherence. 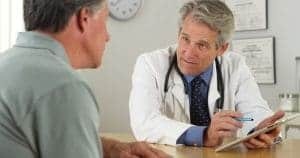 As mental wellness issue cost the US $2.5 trillion a year, chances are you or someone you know may be experiencing the effects of a mental disorder [reference]. Self-tracking is known to promote mental wellness and recent studies indicate that tracking metrics like activity, your mood, and symptom-related data leads to better outcomes. If you are ready to get started, click here to register.